Glencoe's International Business gives your students the competitive edge in today's global economy! 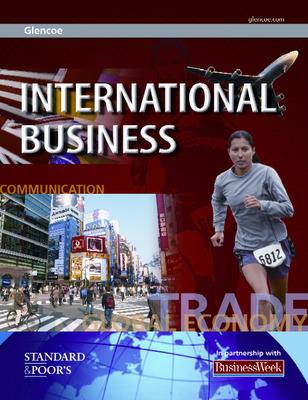 This text prepares students to work and live in the expanding world of international business. Academic skills exercises help students integrate academics with content throughout the text. Glencoe's International Business gives your students the competitive edge in today's global economy! 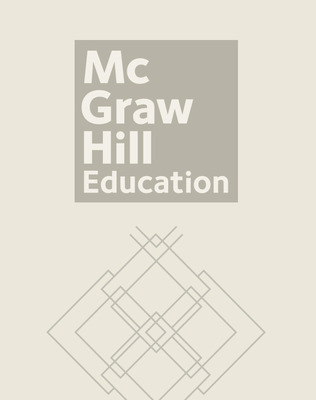 This text prepares students to work and live in the expanding world of international business. International Business features BusinessWeek and Standard & Poor's case studies which provide real-world learning opportunities for your students. Academic skills exercises help students integrate academics with content throughout the text. How Do You Say? provides business phrases with translation in 16 different languages. Culture Corner spotlights specific countries and interesting cultural aspects and includes a section on business etiquette tips. World Market links real-world business to chapter topics and includes a critical-thinking question. International Business Careers profiles a variety of interesting careers in the world of international business and details the skills and training needed to succeed.